We now have injury updates available ahead of Arsenal's trip to Selhurst Park to face Crystal Palace on Sunday afternoon. 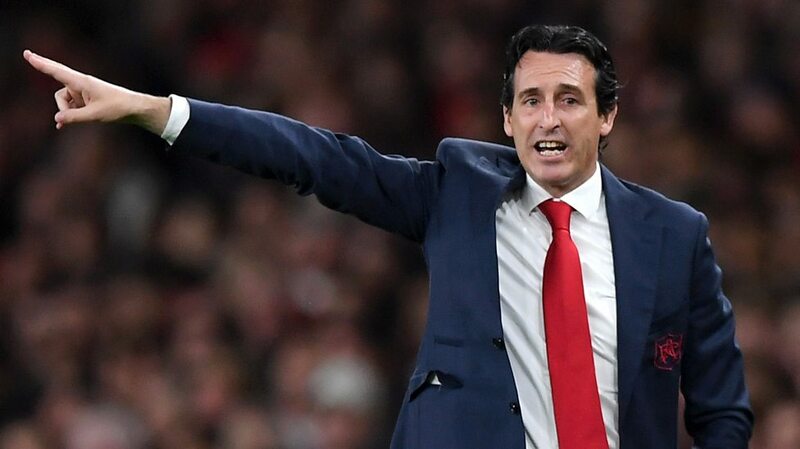 As we look to clinch a twelfth successive win, Unai Emery has revealed the current fitness state of his boys who have all in one way or the other made us proud and heads high so far this season. The Spanish boss stated a somewhat bad news. It isn't fresh to us that Sead Kolasinac and Nacho Monreal are battling hamstring problems. However, it was expected that either of them would undergo and pass a late test to ascertain their involvement in Sunday's clash but our hopes have been dashed. The duo's absence from the squad that travelled to Portugal to play Sporting Lisbon in the Europa League last Thursday caused the deployment of Granit Xhaka in the left-back position as there was no other available option. It could be the same this weekend if a miracle does not happen before kick-off as Emery in his statement in an interview with BT Sport said that Xhaka will have to repeat his appearance if Stephan Lichtsteiner won't be used. This news has proved my earlier lineup prediction wrong since I tipped Monreal to return to his post. I know I still won't be too far from the full list at the end of the day.